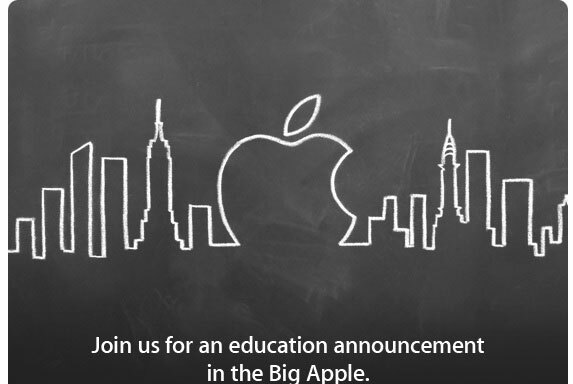 Apple has just recently sent out invitations to various media outlets, including The Loop, to attend the event focusing on education. The media briefing will take place at the Guggenheim Museum in New York City on January 19th. As reported earlier in the month, the event is expected to focus on iTunes U and electronic textbooks. There are expected to be at least two project announcements, according to various rumors. The various rumors also suggested that we may see a new piece of hardware announced, possibly the third-generation iPad.